Kamla Nehru College of Education for Women, Kapurthala, Punjab,Â The college established in Phagwara is dedicated to the cause of empowering girl children by providing them equal educational opportunities. 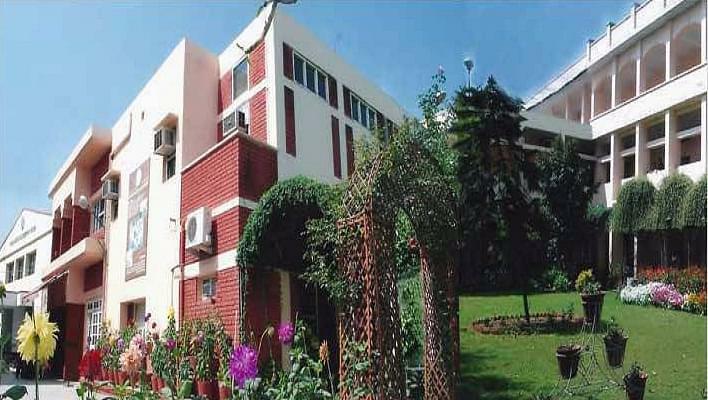 Kamla Nehru College of Education for Women was established by the Kamla Nehru College for Women Society. The college is a combined effort of many good-willed philanthropists. The college aims at providing a rich educational experience for women. The college believes that educating women and treating them equally with men would lead to the development of the nation. National Highway No 1, near Chahal Nagar, Phagwara. Why to join Kamla Nehru College of Education for Women, Kapurthala, Punjab? Cells and Clubs: These clubs are to make sure that the students are comfortable with the quality of the educational environment they are provided with. Some of the clubs are to make sure that students have an overall growth studying in the college. Special features: The college has houses that would allow students to compete. Competition is also a way to ensure that a student can express herself in public. Tutorial groups, Multidimensional Period, Yoga and Personality Development classes are also held to make sure that the student is getting exposed to the outside environment. Library: 4474 is the number of books present in the library. Reference books, newspapers, journals, magazines in different languages are available. All the books for teaching subjects are present and are updated time to time. Science Lab: Equipped with multiple sets of materials for science experiments. Students are given training to perform experiments. Encouragement is given for development of new apparatus for healthy learning. Computer Lab: Sufficient number of computers, printers, scanner, CD writers are present for students to use. The lab has an internet connection leased with a speed 256Kbps. Smart classrooms are present with multimedia equipment. The classroom also has an interactive board and other amenities to teach students in a better way and to make them understand the concepts. The college has a 100% pass percentage and has many students who have passed with distinction.